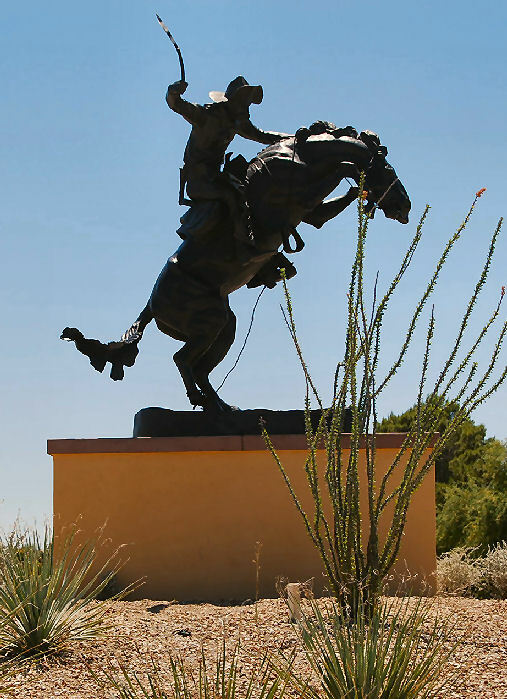 We have represented four West Coast/California-based bronze sculpture foundries with a combined 90 plus years of experience. Each foundry is committed to maintain high standards, artist integrity and product quality. 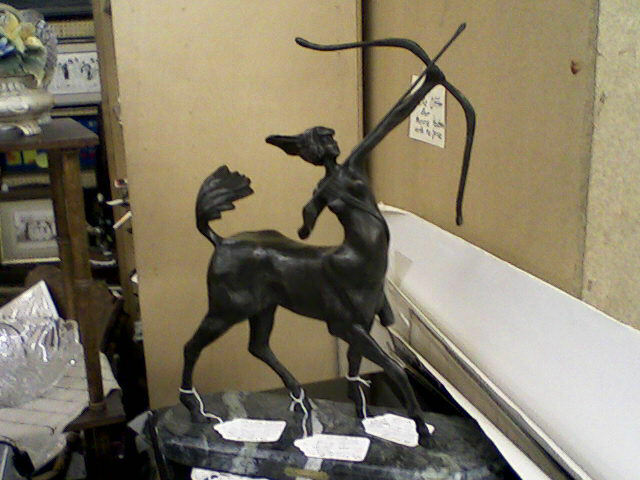 Most Classical Edition bronze sculpture are available from the foundries and are made by the lost wax process in the USA. We will select from the foundry that gives you the best buy for your dollar and meets your delivery date. Do not get fooled by the other dealers selling at half the price. They are made from lower quality bronze alloy and made outside the USA. Remember you get what you pay for and quality is not that much more expensive. The following list represents a sample of the high quality bronze figures (statues) we can provide to the public. If you do not see what you're looking for ask. Check out the . New Art Deco Editions. 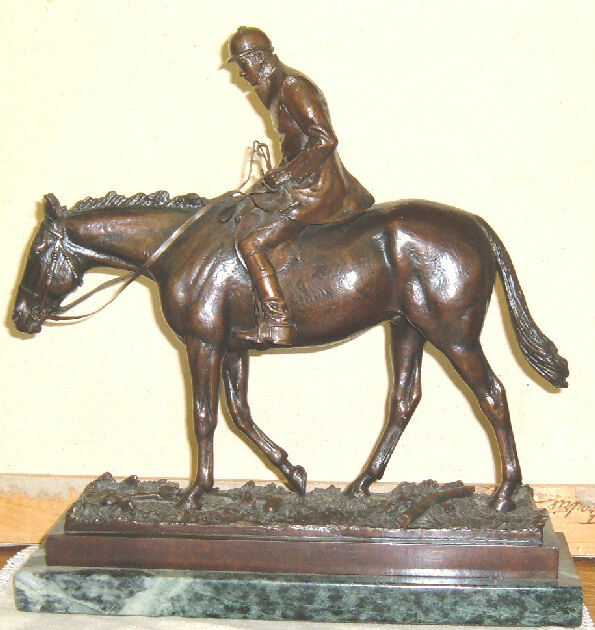 We will continue to add Original and Limited Edition bronze pieces from all foundries as they become available. We are also adding many original bronze sculptures by current artist and we will be showing sculptures we have in our shop in Frederick, Maryland. All bronze sculptures will be shipped from the foundry after payment has cleared. Most items are ready to ship, however allow about 4 weeks maximum for delivery. Bronzes marked with (T) or over 135 pounds will be shipped by truck within the U.S.A. Large international orders will go by boat. New French Classical Marble Pedestals No longer available. Catalog includes French Classical Pedestals. Search Findartinfo.com for auction results. We are in the process of making a catalog available via a CD. Price has not been set.